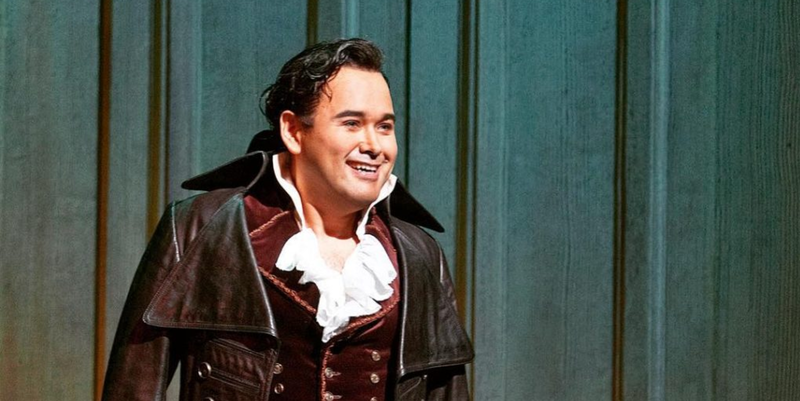 This January, Javier returns to the Metropolitan Opera to perform Rossini’s classic comedy Il barbiere di Siviglia. The Mexican tenor sings the role of Count Almaviva under the baton of Maurizio Benini on January 9, 13, and 18. These performances mark Javier’s final performances in this role as he moves on to more lyrical parts. Javier stars opposite Pretty Yende as Rosina, Petter Mattei as the titular barber, Maurizio Muraro as Dr. Bartolo and Mikhail Petrenko as Don Basilo.